Do you hear a howling? Do you get the sense that something is breathing down your neck? Ever since films had good and evil, there were always the legends and myths that yearned to scare us in the middle of the night, such as vampires and werewolves. Why are they so appealing? They’re in our movies, novels, and nightmares. Whether these creatures are of your concern, they continue to thrive and survive throughout our culture. Vampires go back as far as Greek times. The gods Apollo, Hades, and Artemis were responsible in giving curses that turned a man named Ambrogio into a vampire due to the love of a maiden, Selene. Other early vampire tales were meant to be love stories and tragedies which warned those who tempted to lead an evil lifestyle. It wasn’t until Bram Stoker’s Dracula (1897) that vampires would be perceived as a horrific myth. Werewolves have originated from ancient folklore. In Greek mythology, it was said that a man named Lycaon was turned into a wolf after he displeased Zeus, god of Olympus and of the sky. The belief in werewolves spread throughout Europe during the late middle Ages. 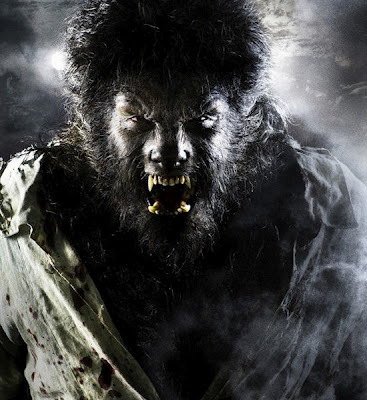 During sixteenth century France, many men were tried for becoming werewolves. In traditional folklore and legend, vampires and werewolves were never really enemies and never had much contact. The war between vampires and werewolves started with film, and was first introduced during the 2003 movie, Underworld. Besides the other films in the series, the Twilight Saga films have picked up the bloody feud where Underworld has left it. The Twilight Saga shows a similar conflict between the two beings, but in a less graphic and violent way. So let’s now discuss the top 11 reasons why vampires and werewolves hate each other in a typical vampire genre film. The bloody feud possibly began during the Trajanic Wars. In 101-102 and 105-106 there were battles fought between the Roman Empire and the Dacian Empire. 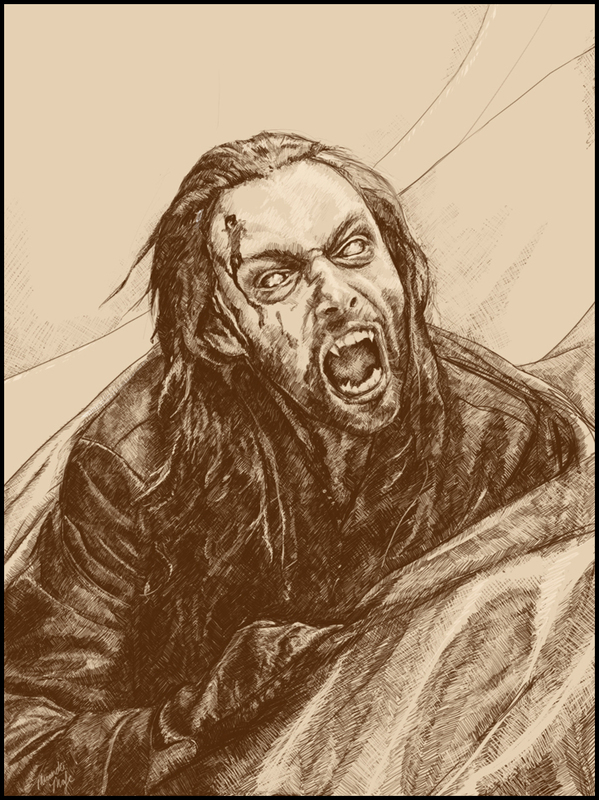 The Dacian Empire made up of vampires were originally servants to the werewolves. During Trajan’s rule in the Roman Empire, the Dacians betrayed the werewolves thus causing the eternal conflict. This could possibly be the main reason why the vampires and wolves hate other in the Twilight Saga and why the vampires and Lycans hate each other in the Underworld movies. 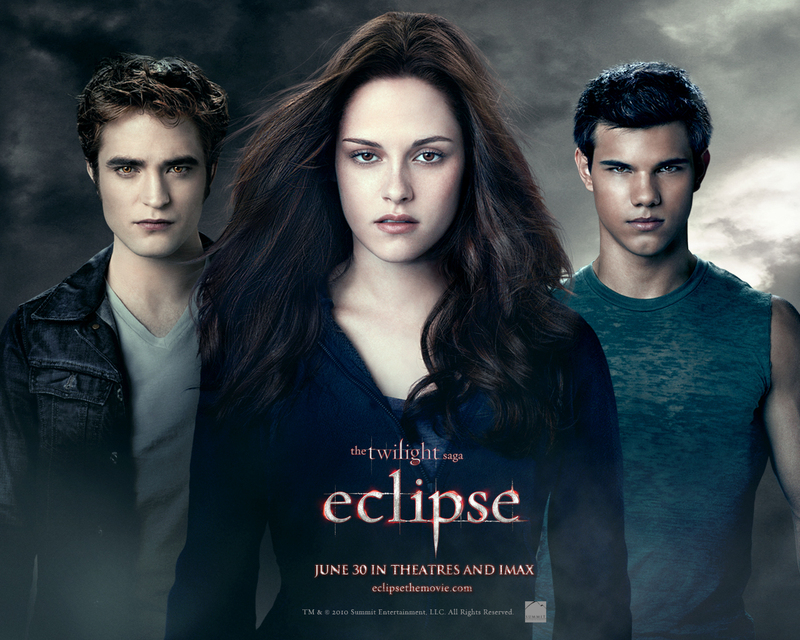 As in the Twilight Saga, the vampire race and wolf clan keep a pact so that neither side attacks each other. In the movies, the vampires live in the suburb and try to be vegans, while the wolves stay at the Indian Reservation due to their Native American heritage. They both leave one area where none of them can cross due to prior battles and grudges. Inevitably, this pact causes tension. Usually vampires in films are depicted to be wealthy, elegant, aristocratic and attractive. Werewolves are usually the opposite; poor, dirty, ugly and sometimes deformed. The vampires usually have a council that makes up all the decisions like in the Twilight Saga and in the Underworld Series. The werewolves mainly run in packs and discuss less. The difference in social classes causes envy and segregation. Since vampires are severely identical to humans, they are able to live among the human race in peace. However, the werewolves have to remain in hiding and solitude so that humans and vampires don’t hunt them down. 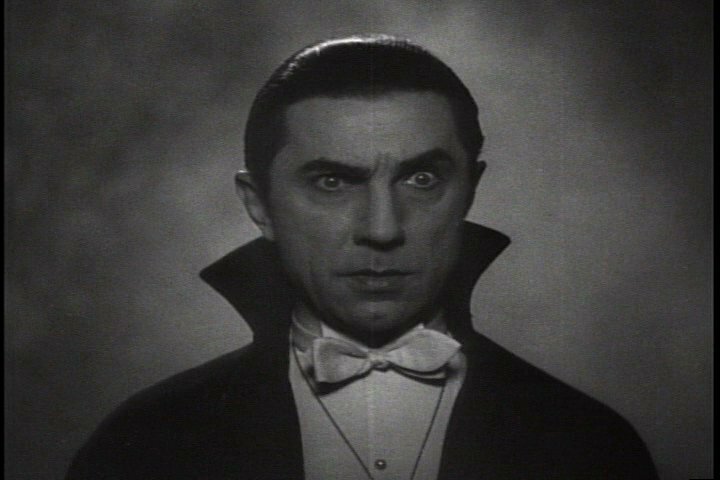 Vampires can live among humans, but only during the nighttime. This makes it easier for vampires to hunt humans because a human won’t ever expect it, but they’ll be running the other way if they see a giant, hairy, and ferocious wolf. Because the vampires despise the wolves so much, they’re willing to do anything to stop the increase in the werewolf population even if it means protecting the humans. The human nobles in the movie Underworld: Rise of the Lycans are turning into the wolves as the wolf attacks increase. Vampires constantly want to be in control. Due to their immortality, they tend to collect a lot of things and are usually rich. Werewolves don’t need that sense of control because they already have it in them. In a way this makes the werewolves more powerful than the vampires because they are not bound by the desire to have power. Werewolves just want to be free and live as wild beasts. In the movie Underworld: Rise of the Lycans vampires kidnap humans and then turn them into werewolves (Lycans) so they could be their slaves. Vampires want to rule the world and sustain their species like from the film Daybreakers. In Underworld: Rise of the Lycans, the Lycans were enslaved by the aristocratic vampire king, Viktor for 2 centuries until there was Lucian. The original werewolf pack were pure beasts, but Lucian was also part human. He had the ability to transform from human to werewolf and back. Unlike the mindless pure bloods, Lucian was able to think for himself and eventually led the rebellion against the vampires. I believe the vampires are afraid of the werewolves and that’s why they attack them or enslave them. In the film Underworld: Rise of the Lycans, there is a large group of vampires known as the Death Dealers who try to protect their colony. Viktor reminds her daughter Sonya, that they have a council and deal with situations politically so they don’t wind up like the mindless beasts (referring to the werewolves) in the wild. They even keep Lucian as a slave to kill his own kind. They’re afraid of getting eaten by the wolves and afraid of losing their humanity. If there’s a love story involved between two opposing sides, it never ends well; think of Romeo & Juliet or West Side Story. In Underworld, it was said that a vampire and werewolf were in love and would conceive a baby that was a “hybrid”. Besides the “hybrid”, this was never allowed between either groups and so the couple was killed. In Underworld: Rise of the Lycans, Lucian is in love with Sonja a vampire, who’s also the daughter of Viktor. Or even in the Twilight Saga, you have a vampire and a werewolf that are in love with the same woman, Bella Swan. Since they both hunt and prey on human flesh they might tend to fight over the meat. Both sides also make an even match. You have the vampires who are fast and highly intelligent. Then you have the werewolves who are very strong, loyal to their pack, and hold nothing back. It seems that no one else besides the werewolves can stop the vampires because they have nothing to lose. The vampires have met their match with the werewolves. The real question is why wouldn’t you want to see a vampire and werewolf fight to the death? It’s taking two horror ideas and combining them into an action movie. It’s badass and pure genius. However, I would not ever want to get caught between these two groups. I would just become another one of their meals. If it came down to vampires and werewolves, I’m not really sure who would win. The vampires might have a slight advantage because of their intelligence and because they can plan better. Although, I think in a hand-to-hand combat scenario, the werewolves would defeat the vampires because of their brute strength. Overall, the final victor is a tossup in my opinion. I now leave the decision up to you; vampires or werewolves?